The EU’s top court on Tuesday dealt another blow to US taxi hailing giant Uber by backing the right of France and other member states to ban an illegal taxi service without notifying Brussels regulators. The European Court of Justice ruled in favour of a French ban of the UberPop service that links amateur drivers with customers through a smartphone application, four months after taking a similar decision over a case in Spain. The Silicon Valley firm has been left with its UberX service, which uses licensed professionals, in France and Spain as well as most other European Union countries. In a conciliatory tone, Uber said it is “appropriate to regulate services such as Uber” and pledged to “continue the dialogue” with authorities in European cities where it has met fierce opposition from taxi drivers. The Brussels-based European Court of Justice rejected the firm’s contention that France should have notified the European Commission about legislation under which it faced criminal charges. 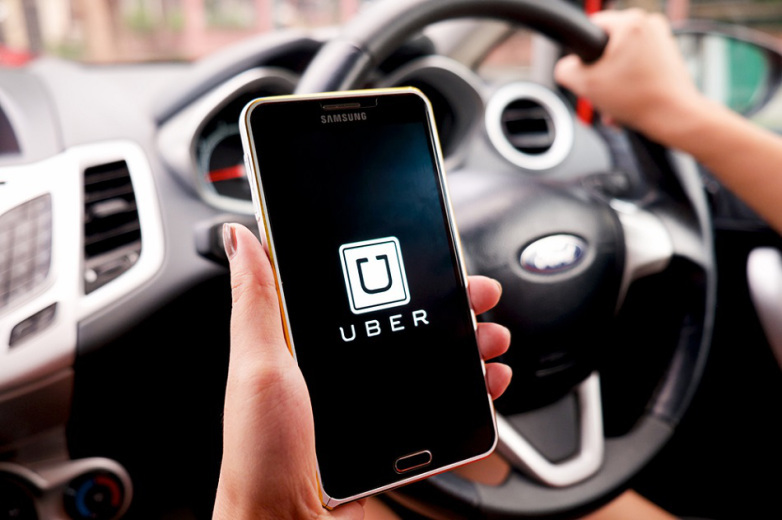 “Member States may prohibit and punish, as a matter of criminal law, the illegal exercise of transport activities in the context of the UberPop service, without notifying the Commission in advance of the draft legislation,” the court ruled. The Commission, the 28-nation EU executive, sets broader policy on the burgeoning digital economy and on other issues. Uber France has argued that French authorities were required to notify Brussels about the criminal legislation under which a case was brought against it, claiming it was a technical regulation of an online service. But the Luxembourg-based court of justice said the French case resembled one in December when it ruled that Uber was an ordinary transport company instead of an app and should be regulated as such. “In the Court’s view, the UberPop service offered in France is essentially identical to the service provided in Spain,” the court of justice statement said. The Spanish case was brought by a taxi drivers’ association in Barcelona, where belief runs high that Uber is a taxi company that should be subject to rules governing such vehicles. Uber had fought criminal proceedings in several courts in France based on a 2014 French law before dropping in 2015 its UberPop service linking customers with non-professional drivers using their own vehicles. A court in the northern French city of Lille then sought the opinion of the court of justice to determine if the French government had acted in line with EU law. Recent protests were staged in capitals Athens and Brussels. Uber appeared to take the ruling in its stride. “As our new CEO (Dara Khosrowshahi) has said, it is appropriate to regulate services such as Uber and so we will continue the dialogue with cities across Europe,” an Uber spokesperson told AFP. Services by non-professional Uber drivers only continue in Poland, the Czech Republic and Romania. In contrast, the Brussels-based Computer and Communications Industry Association called the ruling a blow to the EU’s efforts to promote innovation and build a cross-border digital economy. The association’s Jakob Kucharczyk regretted to see “the Commission’s effective oversight powers” being curtailed by the court.